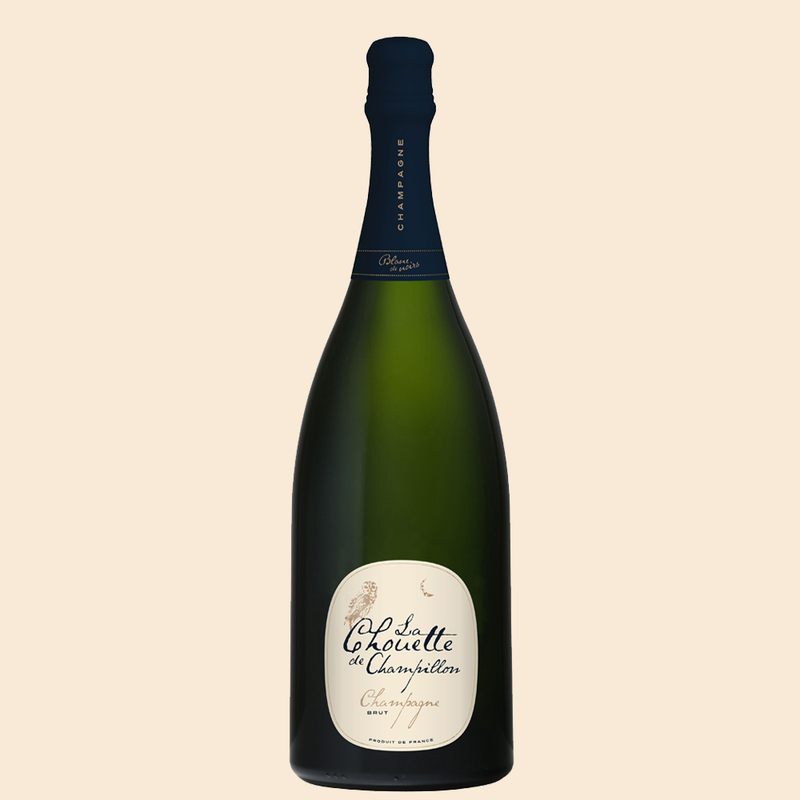 Champagne Chouette is a wine in which we have bottled all the best bits: grapes from Premier and Grand Cru vineyards with a long bottle condition period. 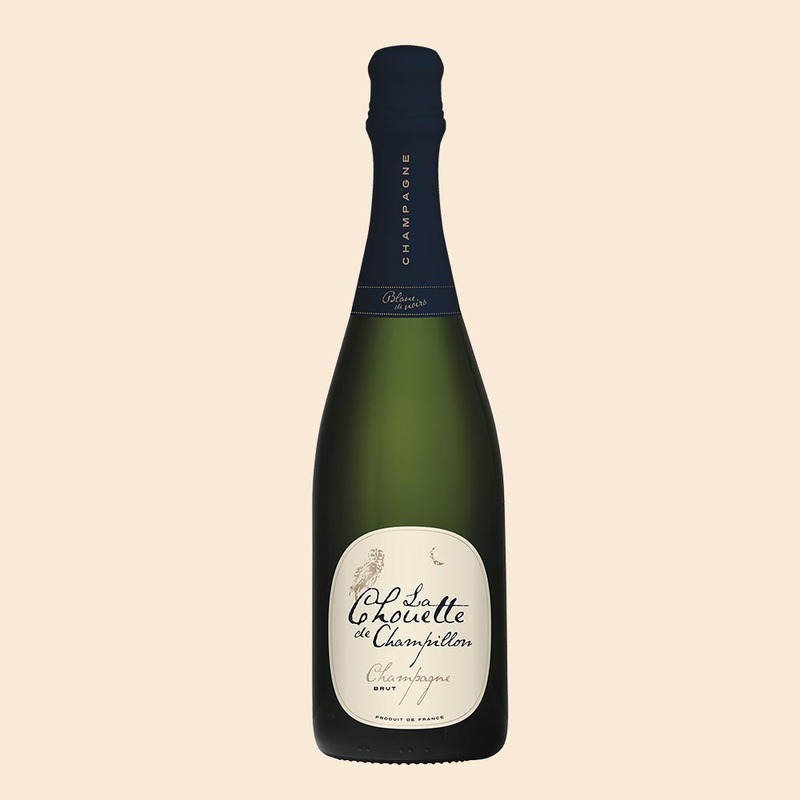 Champagne Chouette is produced in the hands of the Autréau family, whose roots in Champagne can be traced back to 1670. Dedicated to produce high-quality bubbles, the three generations of current winemakers work with a meticulous attitude from dawn to dusk. The producer holds A-Ver’s certificates for sustainable vine growing and environmentally responsible production. P.S. 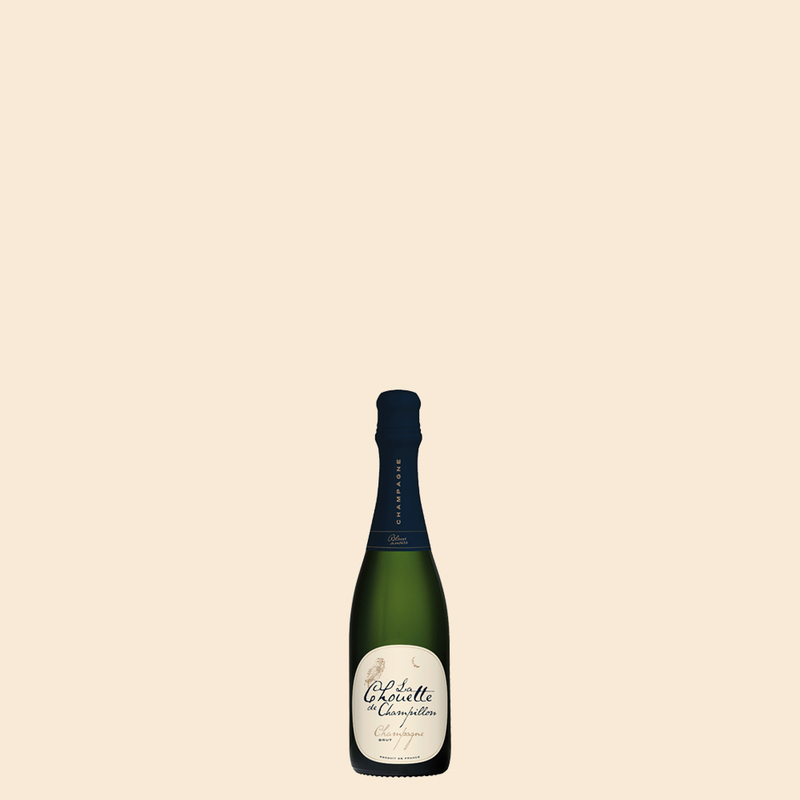 Champagne Chouette became Finland’s most sold champagne immediately on becoming available at the end of 2016. Additionally it has received a full five out of five points from Finland’s major newspaper and was chosen as Finland’s best Champagne under 30€.